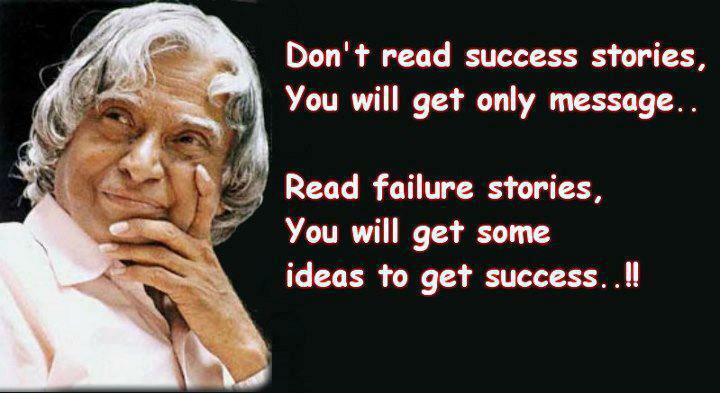 My personal suggestion would be to read success stories too, they might inspire us! Thanks for your suggestion Alok. You are right they might inspire us but we don’t rely on that only. They will teach us what to do to get success but failure stories tells us what not to do so that we can not get failures. True. Both are good to learn from.